As the Android operating system is built on a modified version of the Linux kernel, it's subject to the General Public License v2 (GPLv2). This means that anyone who uses and modifies the code has to release it to the public, for the good of the open source community. 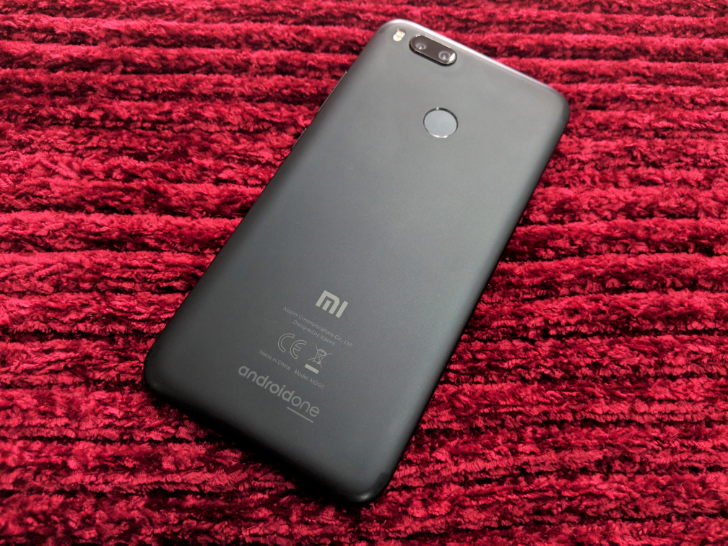 A number of Android device manufacturers have been slow to comply with the license terms, but Xiaomi's dithering has been particularly noticeable given its Android One partnership. A three-month release window has been stated by Xiaomi before, although it has only ever been an internal goal up to now. In a statement given to XDA developers, a company spokesperson has reiterated its aim to "release the kernel source of a device within three months after its launch." Xiaomi also provided lists confirming which of its phones it had released the source code for and which it had not. Sadly, there were a number of recent devices on the "not yet" list, so let's hope Xiaomi sticks to this latest commitment for new models going forward.